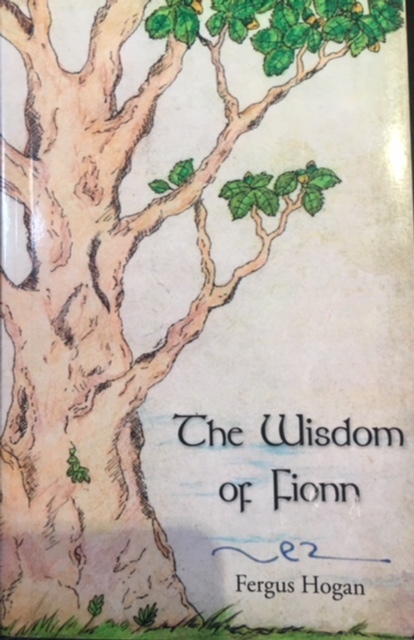 The Wisdom of Fionn is a a beautifully narrated and illustrated story detailing a postmodern interpretation of the famous Celtic legend of Fionn McCumhaill. Once upon a time, a long time ago, in a time before time, there was a very special time that was at the very centre of the world. That time still beats in the very heart of each and every one of us. At that time a very special child was born – Fionn mac Cumhaill. He was to become one of the greatest, strongest, wisest, and gentlest of men ever to live in the lands of Ireland. His name became known throughout the land and his company was prized among others. You might think that the story of becoming such a wise and wonderful person would be a tale filled simply with triumph and joy. But, each of us knows that being born to become the wonderful person we are does not lead to an easy life. In all lives, we are faced with times of sadness and loss, fear and terror, as well as being touched with occasions of joy and love. Fionn’s journey through the life he was born into is no different in that way from yours or mine. 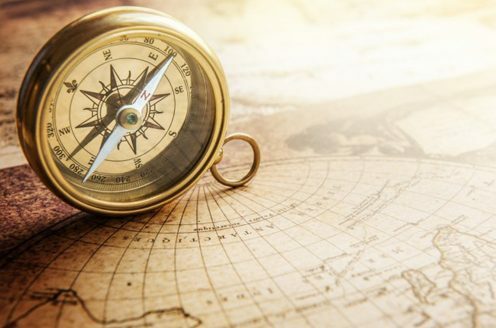 His life journey to become his true self was filled with danger and risk, and times facing decisions and making choices that would affect not just his own life, but also the world around him. For all of us, our lives are made up of the choices we make: choices we cannot avoid no matter how hard or painful they may seem at the time. The struggle of life is to try to live the life we have been given in the best way we can.